These are Gluten-Free, USDA Organic quality, fresh, delicious, easy to use spice blends! Home These are Gluten-Free, USDA Organic quality, fresh, delicious, easy to use spice blends! 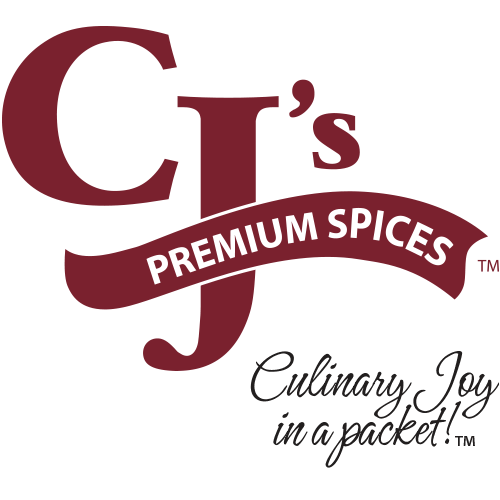 My family has made all the products currently in the CJ’s Premium Spice line up, and we LOVE them ALL! We are a Gluten-Free dietary needs family so these spice blends give us well needed flavors to spice up our palates! 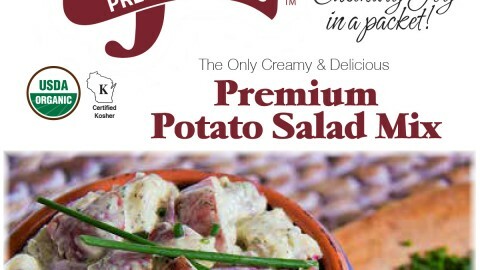 I have used the potato salad mix with steamed cauliflower, gluten-free pasta, potatoes of all variances (cubed, mashed, au gratin, and even fried the potato salad in a pan for breakfast). It is very flavorful for all the varieties. 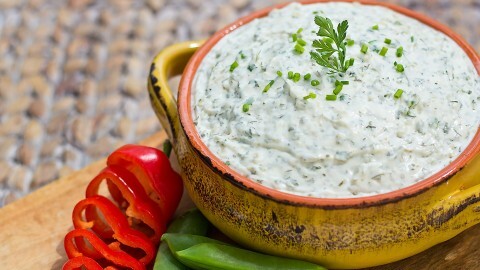 The dips also go well with making soups, using in a crockpot, sprinkling on fish or just eating with raw vegetables. It is challenging to find good food products that aren’t over processed, ladened with chemicals, that are even gluten-free, delicious. 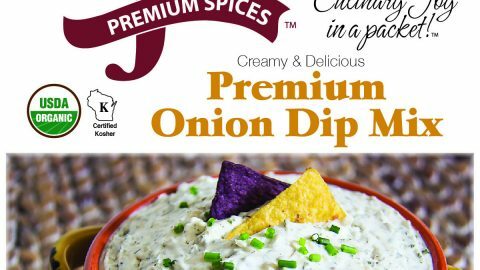 Thanks for making a delicious, quality product for my Family. 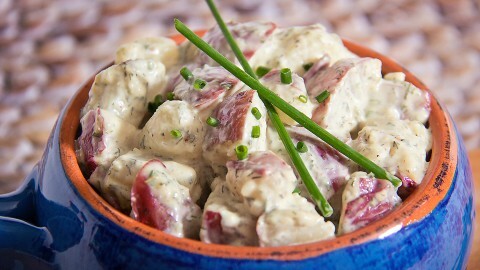 The EASIEST, MOST DELICIOUS POTATO SALAD TO MAKE, EVER!!! 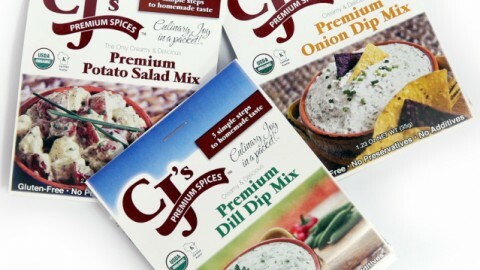 Thank You CJ's!CJ's Premium Spices Potato Salad Mix- Regular Purchase now!